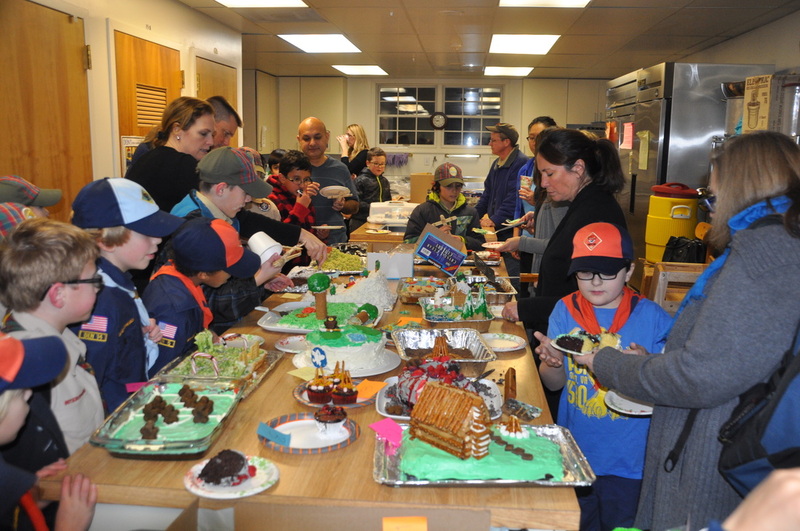 The Bake-Off is a fun event where Cub Scouts bake with huge amounts of creativity. We hold the Bake-Off every other year (alternating with the Space Derby). A theme is selected each year for the contest. Boys bake an item and decorate it as they see fit – and most are very creative. First, Second, and Third place awards will be determined and those awards will be presented within each rank (Tigers, Wolves, Bears, Webelos I, Webelos II). All participating scouts will earn a special Bake-Off Patch. The majority of the work must be done by each Scout. Please help scouts with the more difficult parts and remember safety at all times. 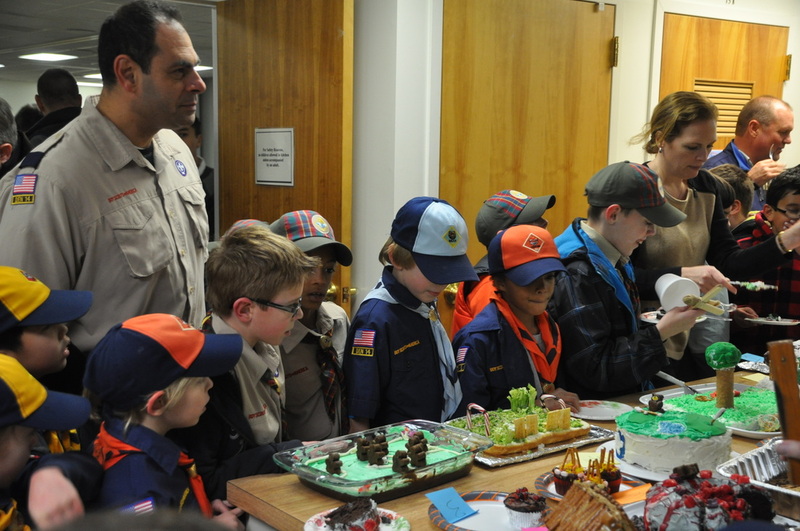 Scouts MUST help with kitchen clean-up. Entries can be any baked item – cake, cookies, pie, cupcakes, cheesecake, bread, etc. All decorations must be “hand-crafted" by the scout and the entire creation must be 100% edible. First place winners in each rank will advance to compete at the district level and thus will need to prepare the item a second time for the District contest in February.